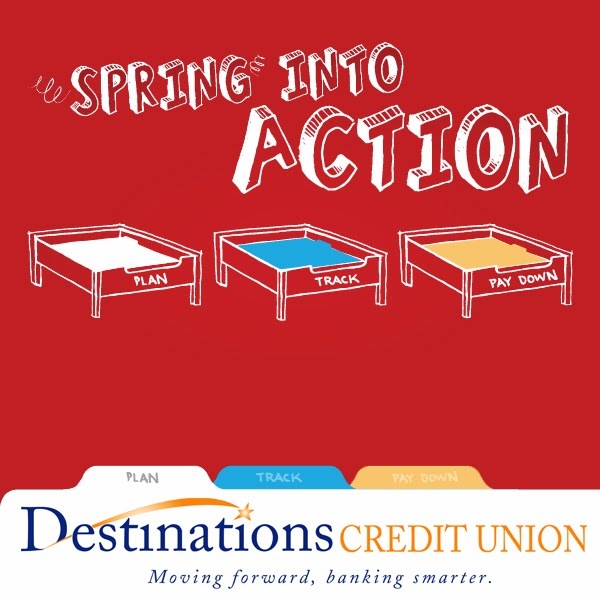 So, "Spring" into action and get started on a solid path to financial security! 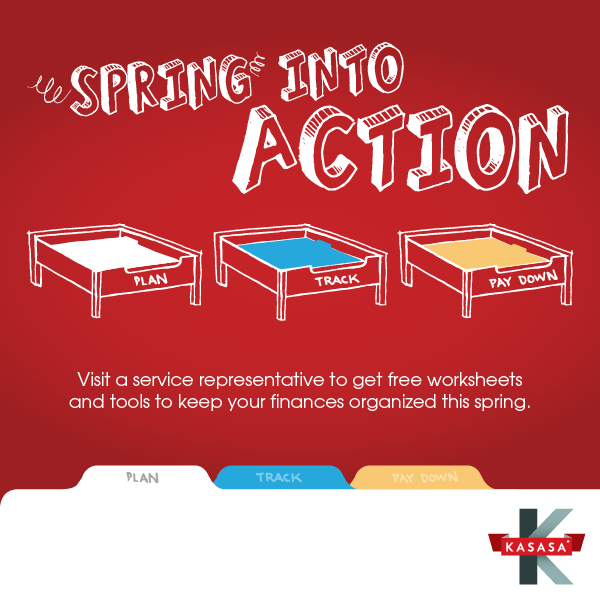 PS: One more tip: Get a Kasasa Rewards Checking Account....you'll get extra money for free if you qualify each month. Either a REALLY high interest rate or 4% cash back on up to $250 in debit card purchases. 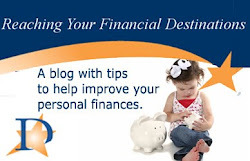 Click to find out more!